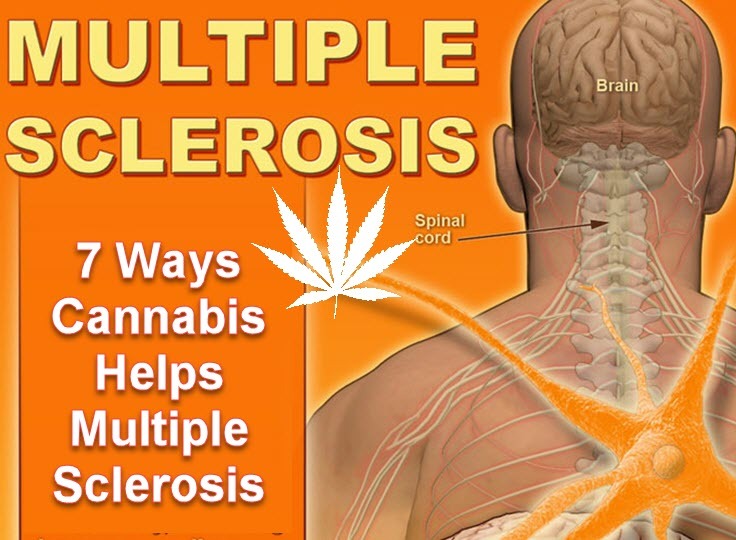 Cannabis is such an effective and safe medicine for dozens of diseases, including fatal conditions. This is because cannabis works so well in responding to the endocannabinoid system. The endocannabinoid system in the human body is responsible for maintaining homeostatis, which enables all systems and organs to function optimally together including physiological processes – which is why cannabis also works well in treating emotional and mental imbalances. Each time you have an ailment or condition, whether it’s the common cold or cancer, it’s likely that this is a result of an instability within the endocannabinoid system. Stress management: Stress is one of the biggest culprits of both mental and physical diseases. Find ways of coping with stress in natural ways; perhaps you can combine cannabis with a yoga and meditation practice, or exercise more often. Engage in creative and artistic activities to get your mind off the problem. These ways will help you manage stress naturally and calm you down. Omega-6 and Omega-3 fatty acids: Both of these acids aren’t produced naturally by the human body although they have significant health benefits, which is why we have to consume them from external sources such as certain varieties of fish or fish oil supplements. Both omega-6 and omega-3 fatty acids share similar therapeutic benefits as the cannabinoids found in cannabis, so making sure that you get enough of these fatty acids will double your chances of fighting inflammation, a root cause of many disorders including cancer and heart disease. Nutrition: Forget about the latest trends in “superfoods”; everything you need to keep yourself healthy and your endocannabinoid system in balance boils down to one simple thing: fresh and organic produce. There’s no need to shell out so much money on cold-pressed juices and the latest fads in healthy eating (by all means if you can afford it, go ahead); but just by consuming more greens and fresh fruit will do you good. Certain herbs and spices such as nutmeg, saffron, and turmeric contain potent therapeutic benefits that can aid in stimulating the endocannabinoid system, similar to the way cannabis does. Avoid foods that cause inflammation such as refined sugar and flour, red meat, and excessive dairy. Make healthy choices when you get the munchies! Sun exposure: Too much sun exposure without proper SPF protection will increase your risk for skin cancer, but a few minutes of good morning sun a day can help boost your endocannabinoid system. Studies show that sun exposure has a way of increasing cannabinoid receptors since UVA rays are a powerful inducer of nitric oxide, which has been shown to increase abundance of CB1 receptors in animal models. Exercise: Integrating cannabis with your fitness routine is now becoming more common, as people are increasingly learning the benefits of cannabis when it comes to fitness and even weight loss. Exercise helps your body get rid of harmful toxins, reduces stress, supports heart health, reduces inflammation, and helps you sleep better. Probiotics: Found in yogurt, kombucha, and other foods, probiotics is one of the foods that can help regulate the endocannabinoid system. Probiotics can increase CB2 receptors found in the intestinal cells, which can help keep stomach disorders at bay. Reduce alcohol intake: Drinking too much alcohol has been shown to reduce the efficacy of cannabinoid signaling in the body, which also means that it may dampen the sensitivity of cannabinoid receptors. Most of us enjoy a good alcoholic drink once in a while, but if you want to prevent disease or are already suffering from an ailment, limit your alcohol consumption. Take cold showers regularly: No matter what kind of climate you live in, an occasional cold shower has been shown to stimulate the cannabinoid system, a process called thermogenic activation. Aside from that, it can also be relaxing especially when you alternate it with hot water for a truly invigorating bath. What else do you do to keep your endocannabinoid system healthy? 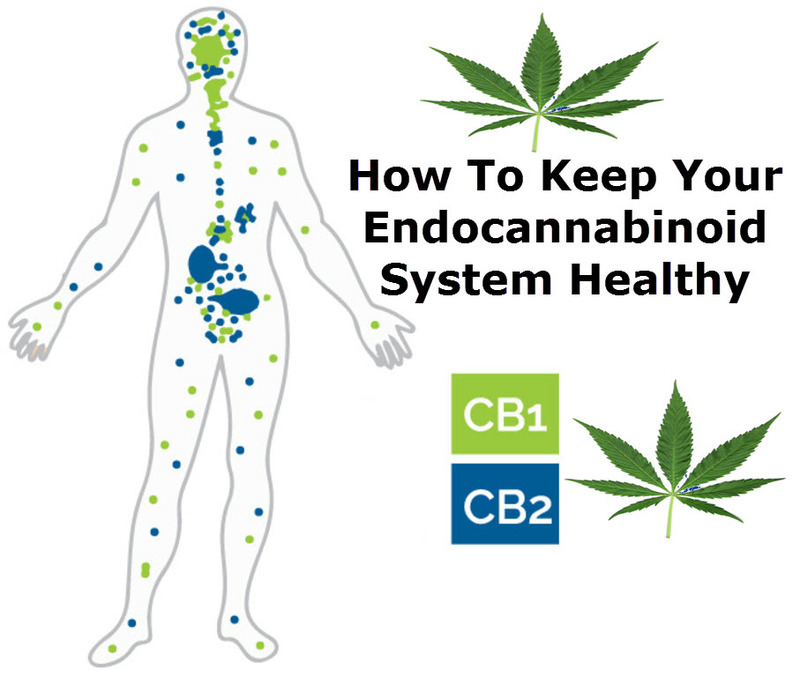 What Is Your Endocannabinoid System? 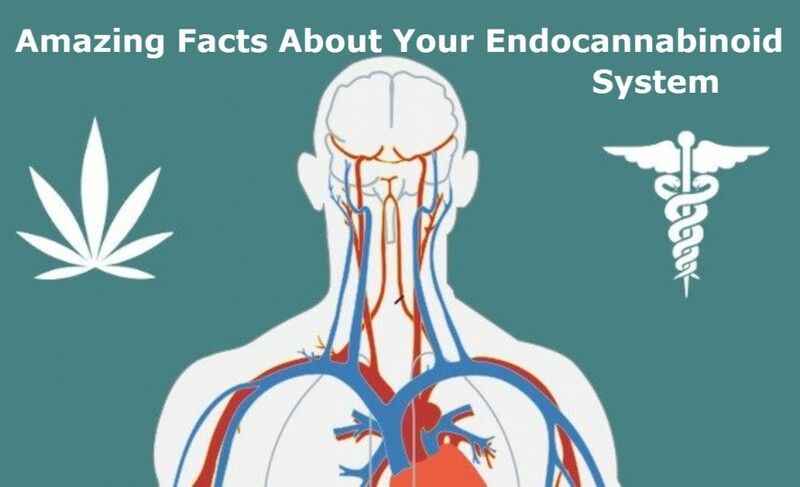 GREAT FACTS ABOUT YOUR ENDOCANNABINOID SYSTEM, CLICK HERE. WHAT IS CBD, CLICK HERE. MS affects the brain, spinal cord, and optic nerve – important body parts that will have an impact on basic bodily functions such as speech, swallowing, walking, muscle control, and balance. Is Taking Cannabis for Pain the Solution to Oxycontin Addiction and Our Painkiller Epidemic? Is Taking Cannabis for Pain the Solution to Oxycontin Addiction and Our Painkiller Epidemic? If you’ve been reading or watching the news recently, chances are you’ve heard about the terrible painkiller epidemic going on now in the United States. 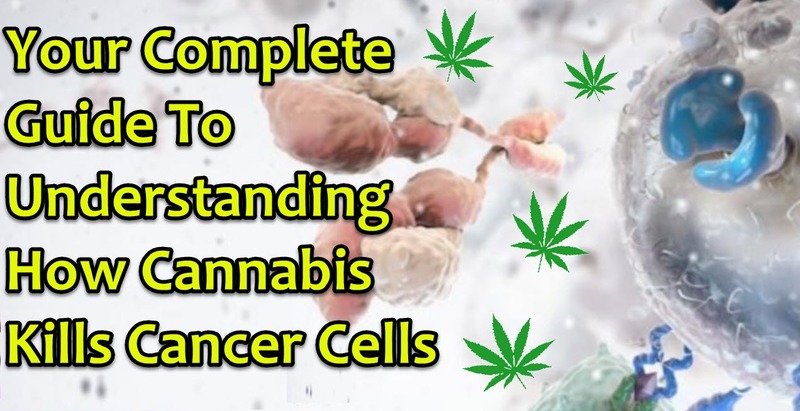 The truth is that cannabis doesn’t just kill cancer through one mechanism. There are many processes at play, from boosting the endocannabinoid system, treating inflammation, and strengthening the immune system.